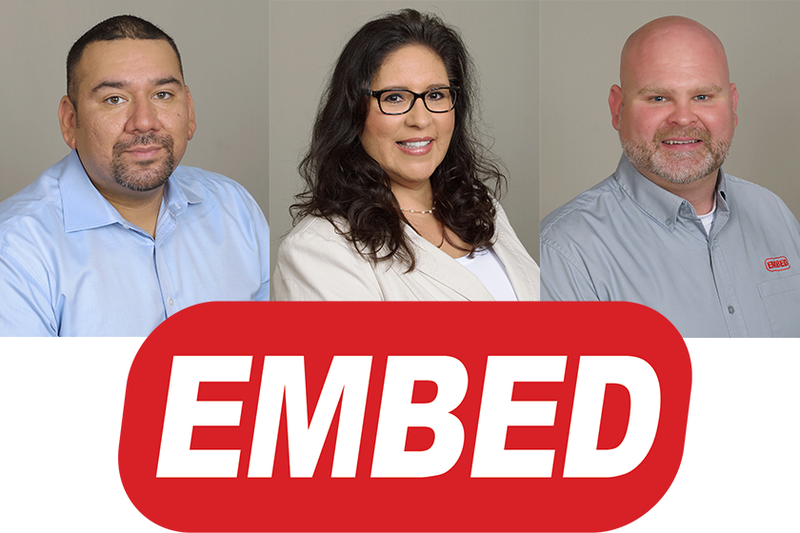 Enhancing its commitment to supporting customers, Embed’s US office has promoted key personnel to new positions in the organization. 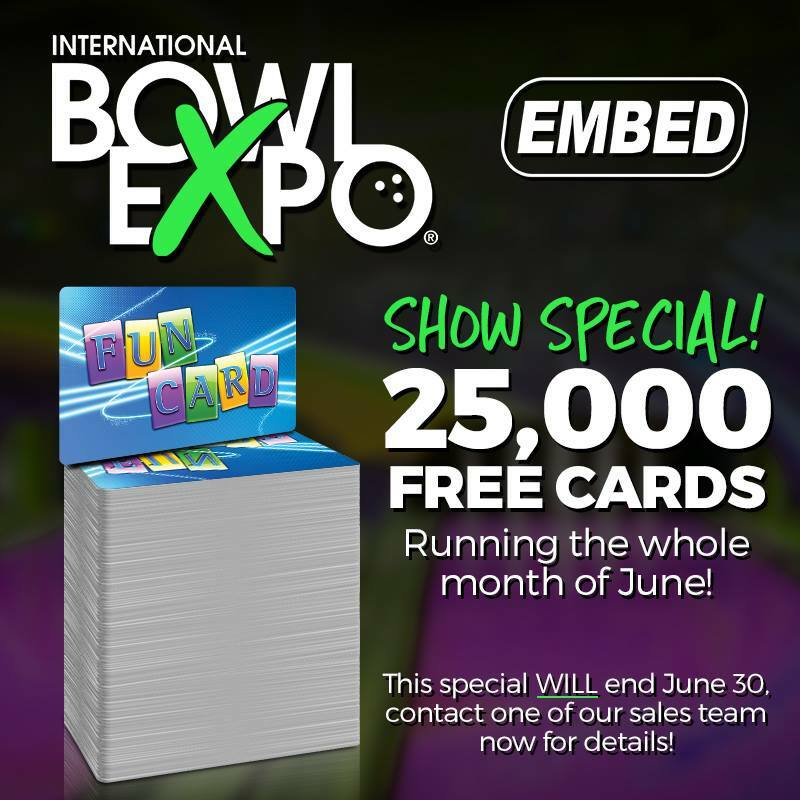 Embed will display the latest in debit card technology at the International Bowl Expo next week in Las Vegas. 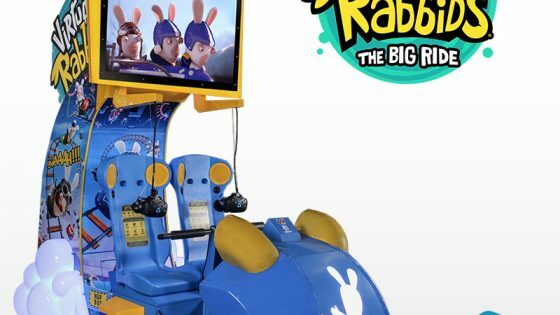 The company will showcase its award-winning smartTouch readers and the emONE self-contained, self- installed kiosk, and demo its TOOLKIT suite of applications.